After winning the Disco Mix Club championship four times in a row from 2003 to 2006, C2C decided to expand into original music production. What you will hear below is the title track from their five-track EP Down The Road, released last January. 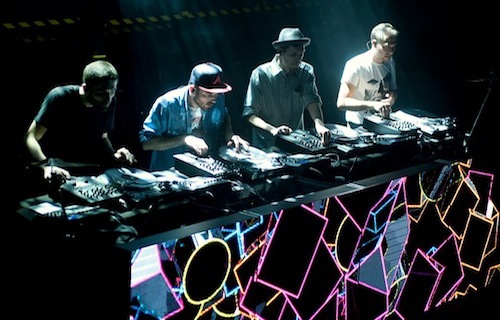 C2C may not be a household name yet but their unique mix of hip hop, jazz and electronica has enough oomph to woo electro music enthusiasts the world over. Check out their tribute to Louis Armstrong, a fully scratched up rendition of “Mack the Knife”.